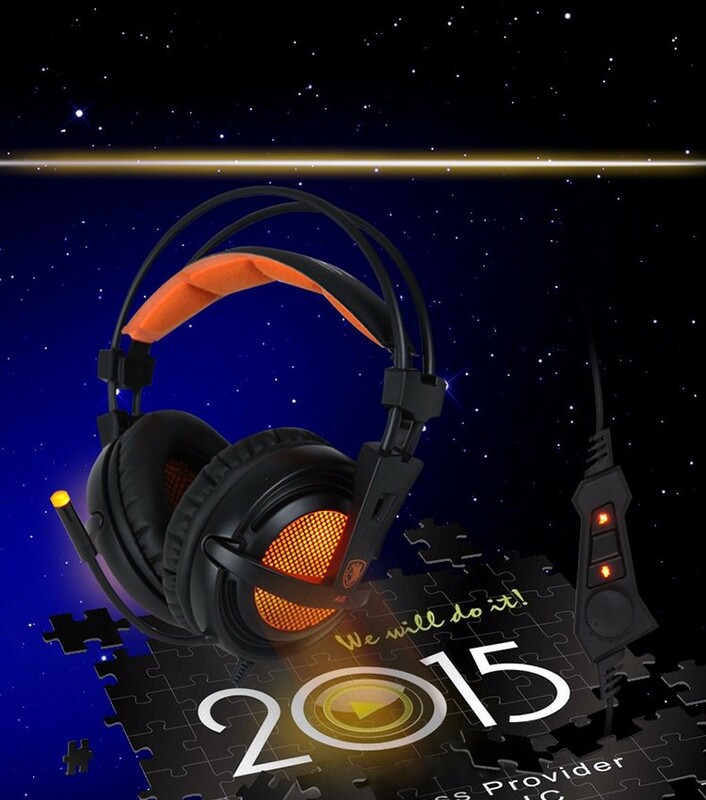 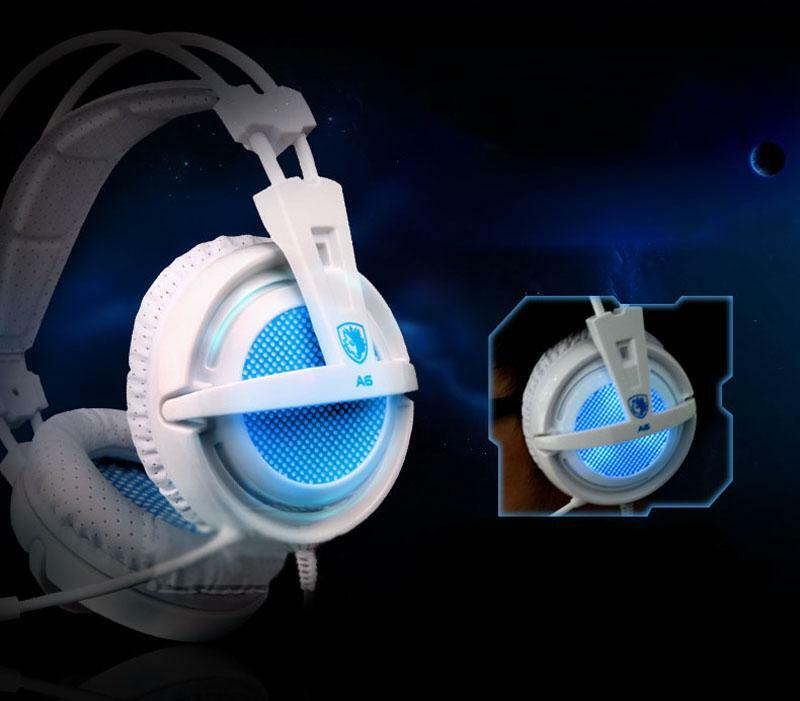 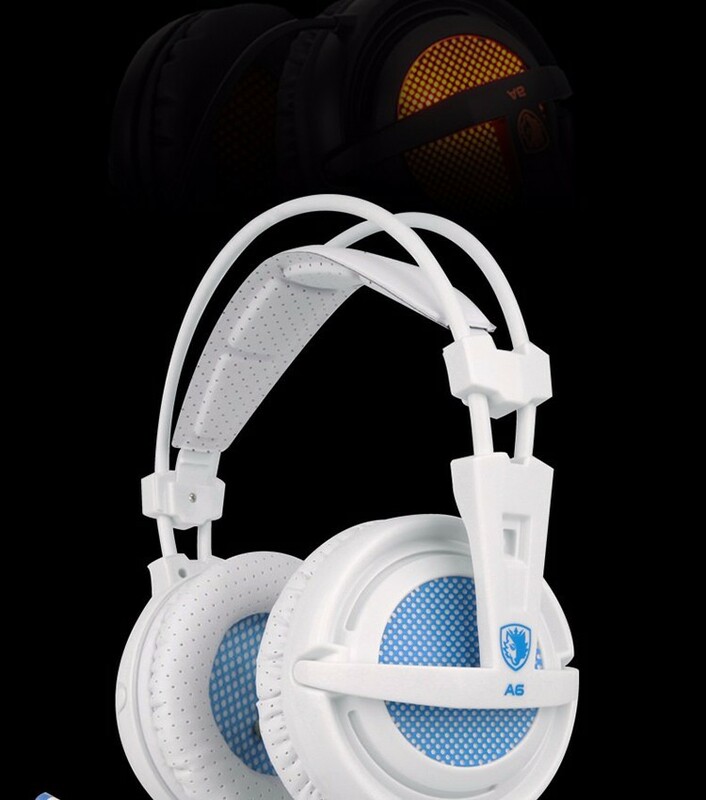 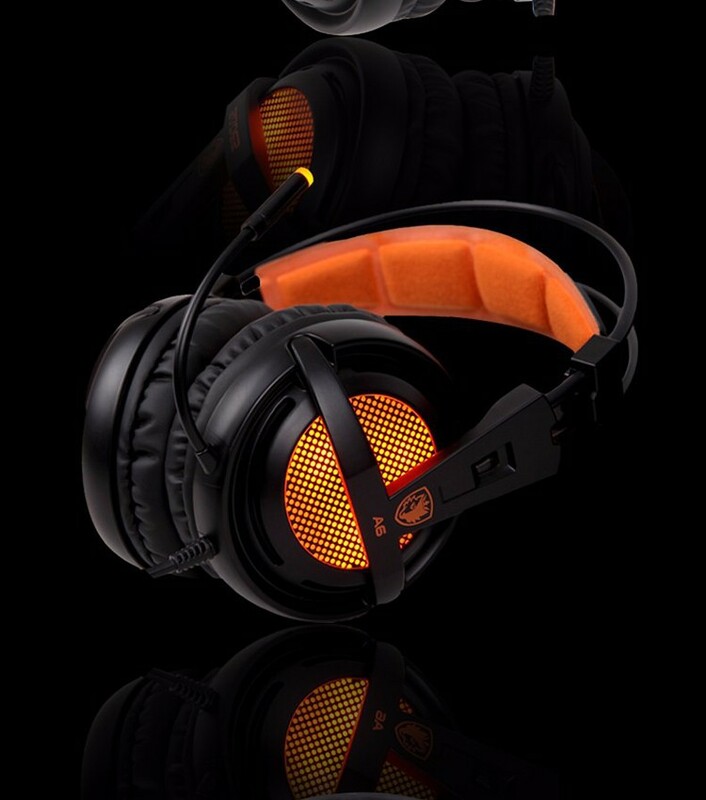 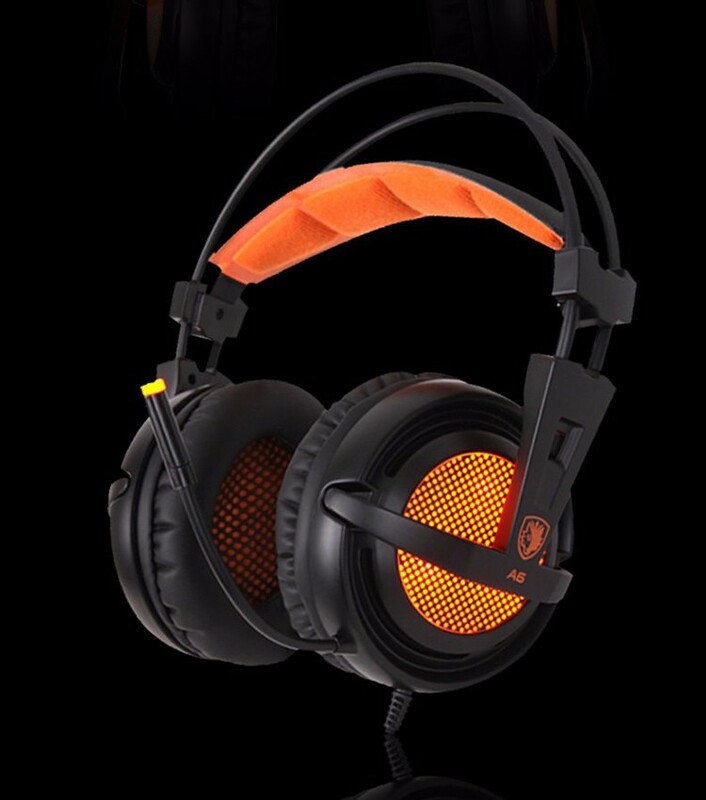 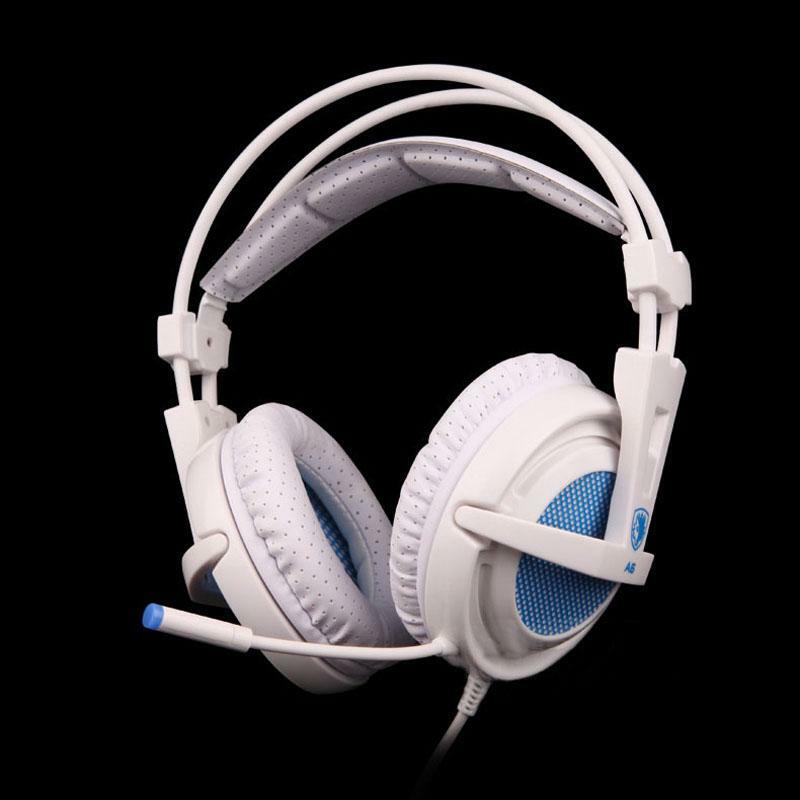 If you are looking for a stylish and professional Gaming Headphone, the Headphone is the best one for you. 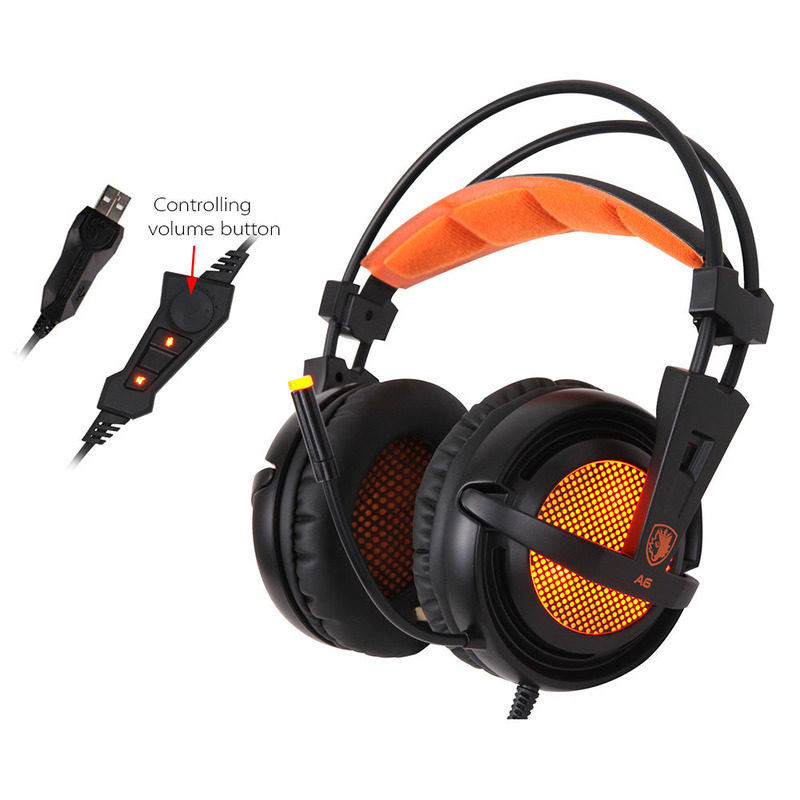 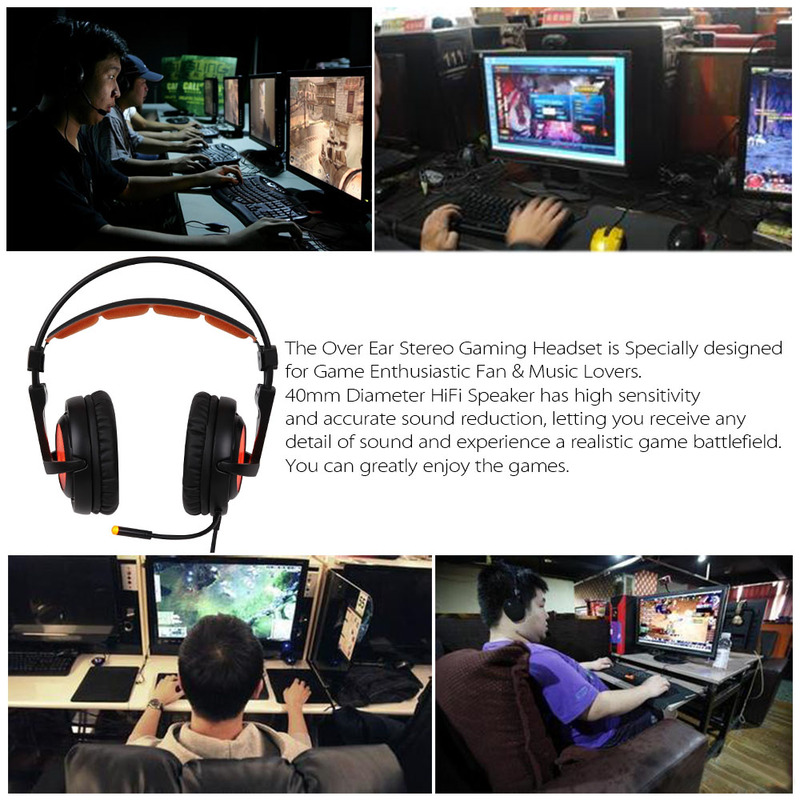 The Over Ear Stereo Gaming Headset with Noise Cancellation & Cancellation technology is a Professional Gaming Headset for Desktop, Notebook, Laptop, etc. 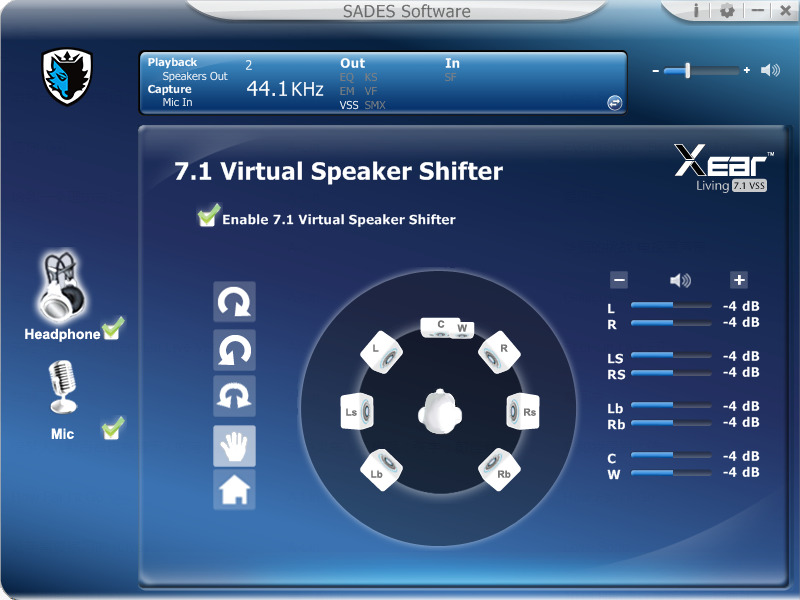 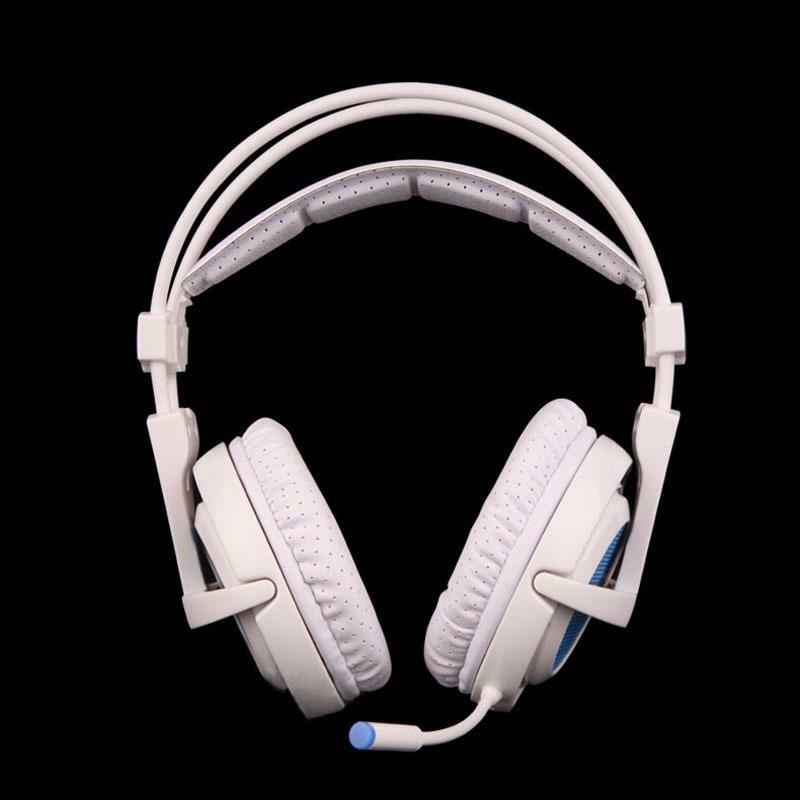 And, The Headset also can offer you wonderful sound quality when you listen to music. 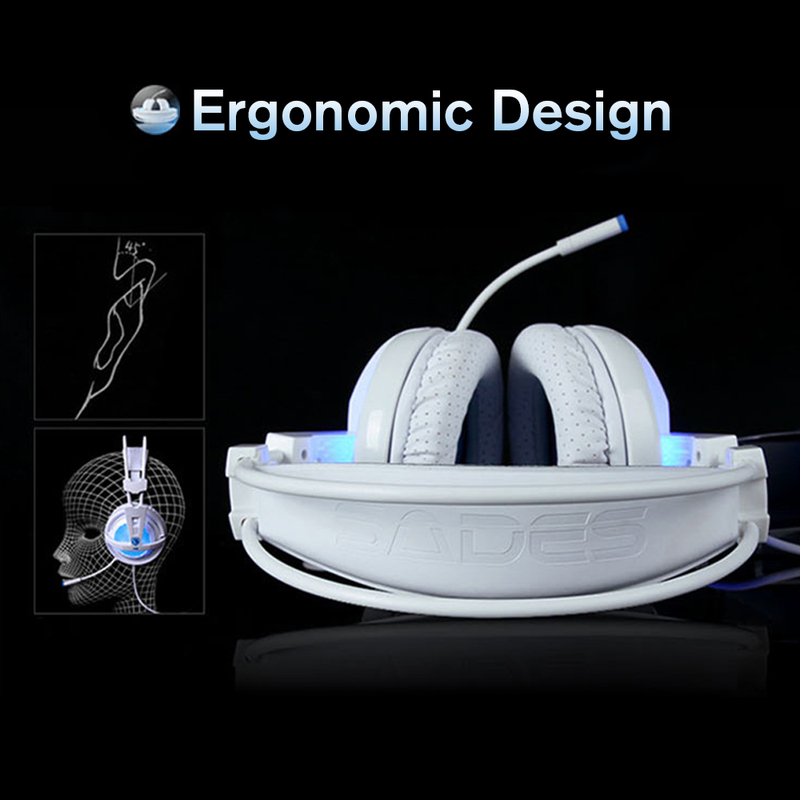 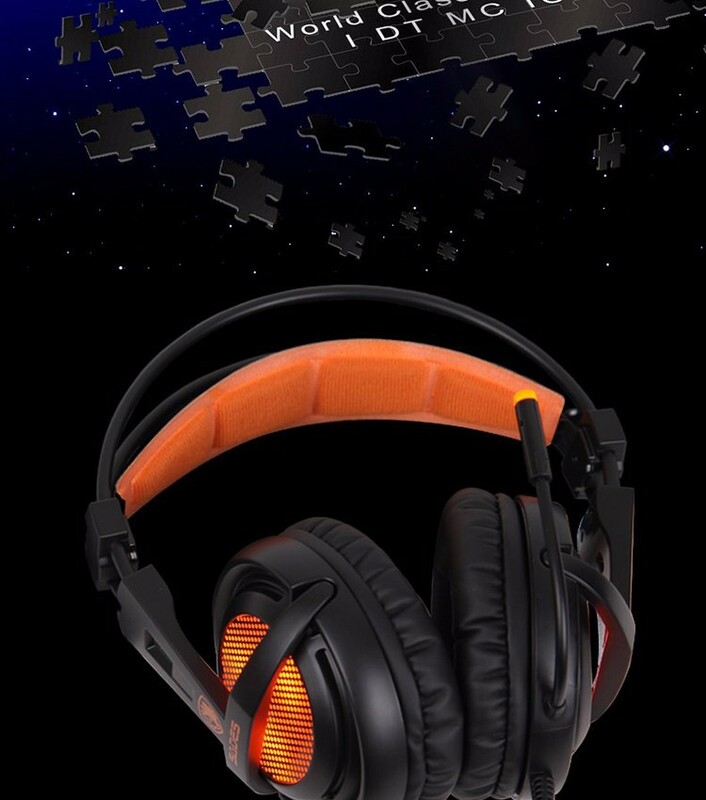 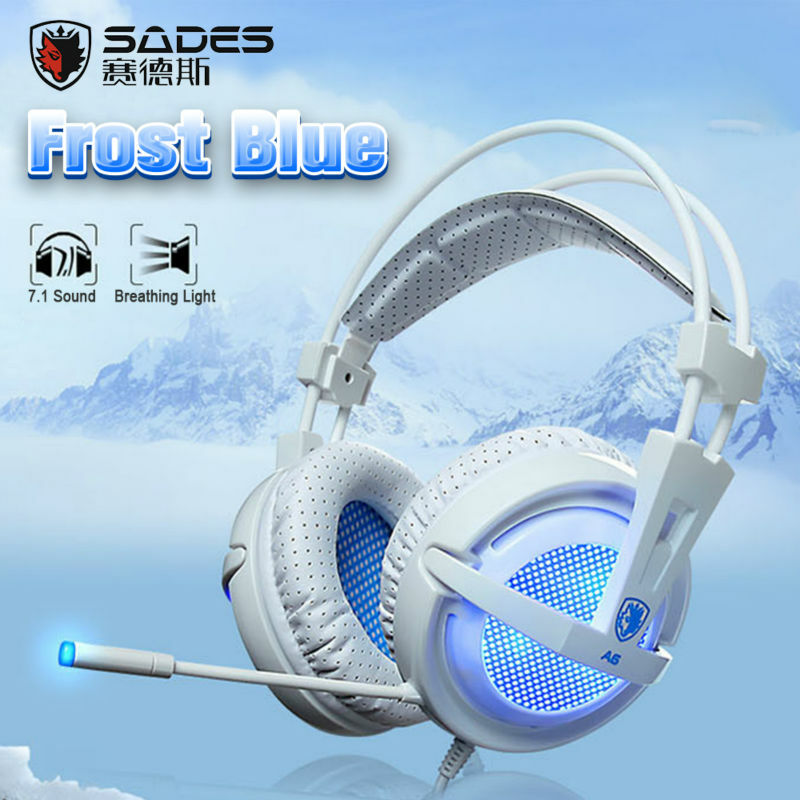 Moreover, its soft leatherette ear cushion of the gaming headset can greatly insulate the sounds around you, so you can hear the words and sound clearly. 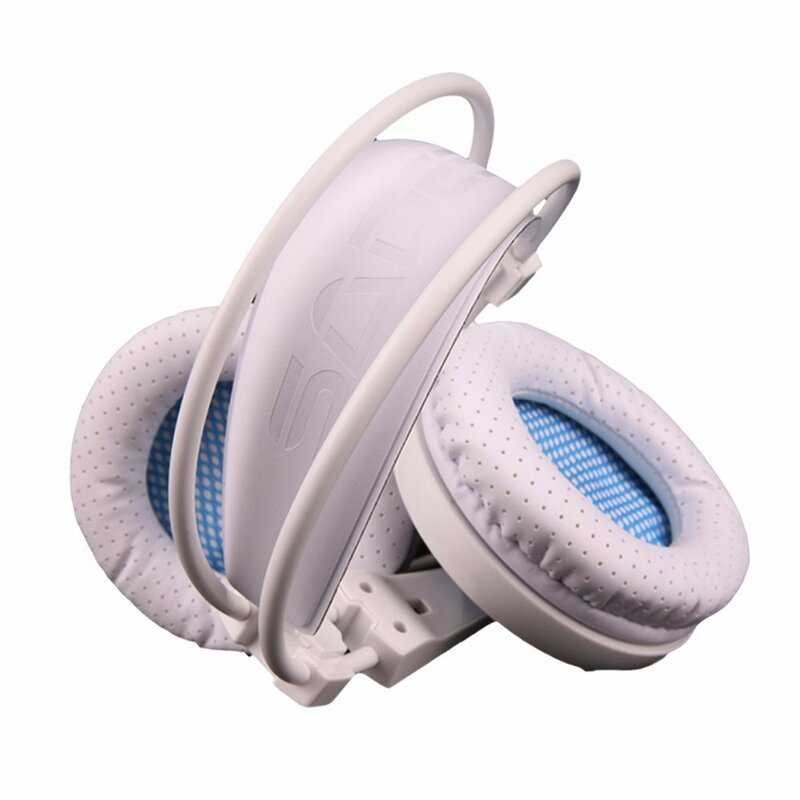 Its lightweight and compact portable size is perfectly suitable for traveling. 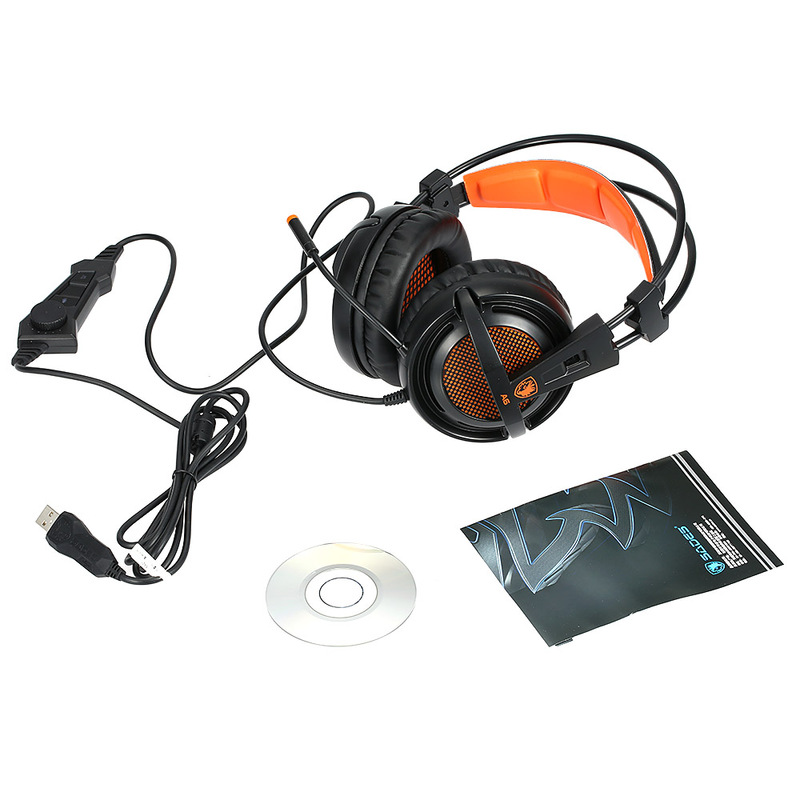 The Over Ear Stereo Gaming Headset is Specially designed for Game Enthusiastic Fan & Music Lovers. 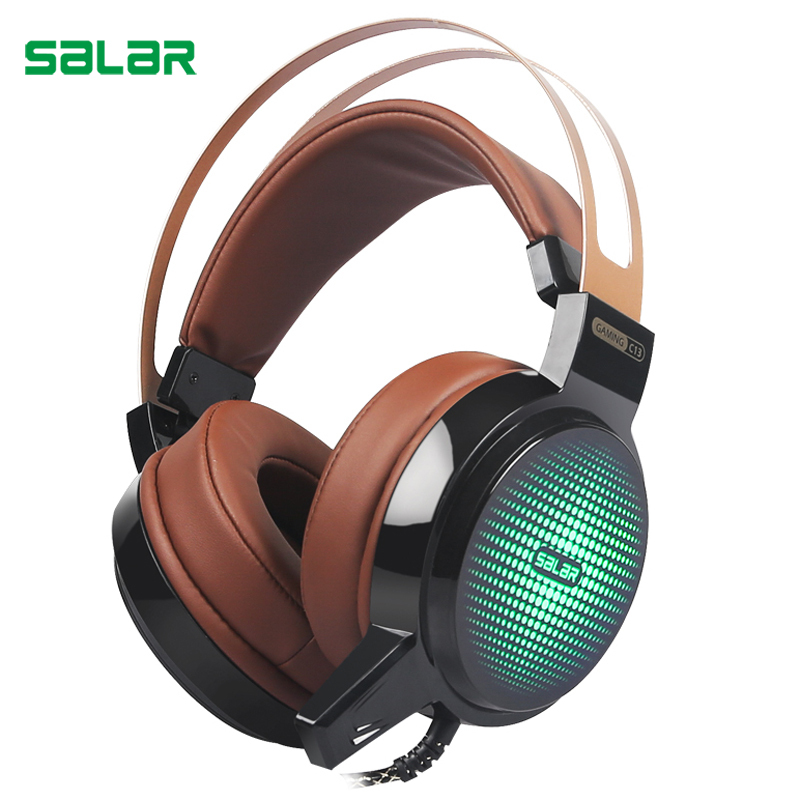 40mm Diameter HiFi Speaker has high sensitivity and accurate sound reduction, letting you receive any detail of sound and experience a realistic game battlefield. 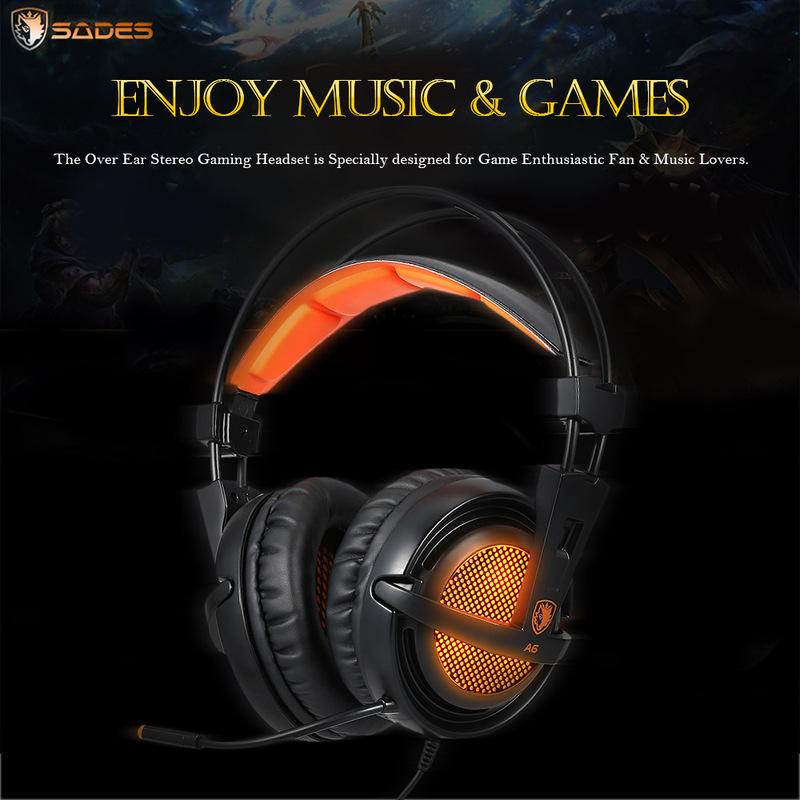 You can greatly enjoy the games. 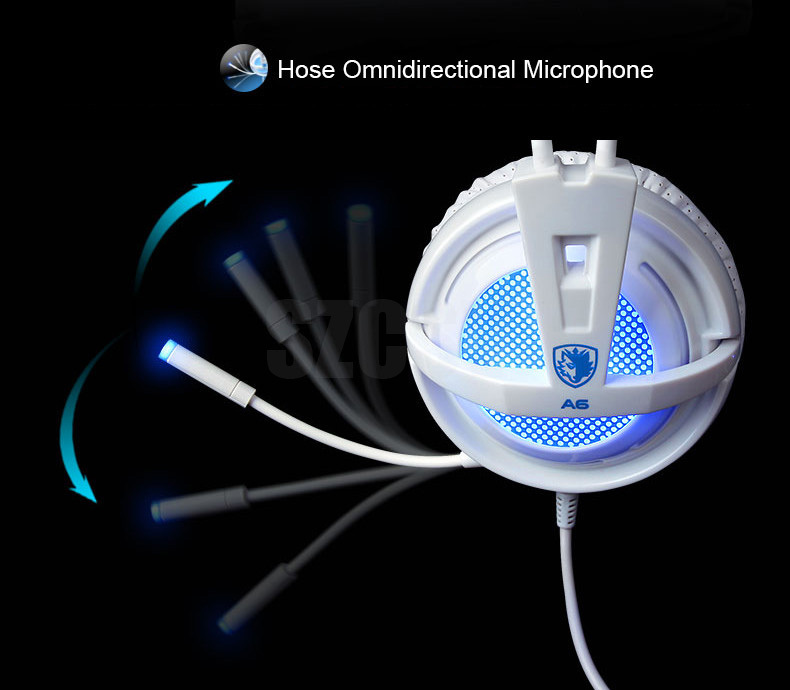 Microphone with great sensitivity can catch clear voice and let you communicate clearly. 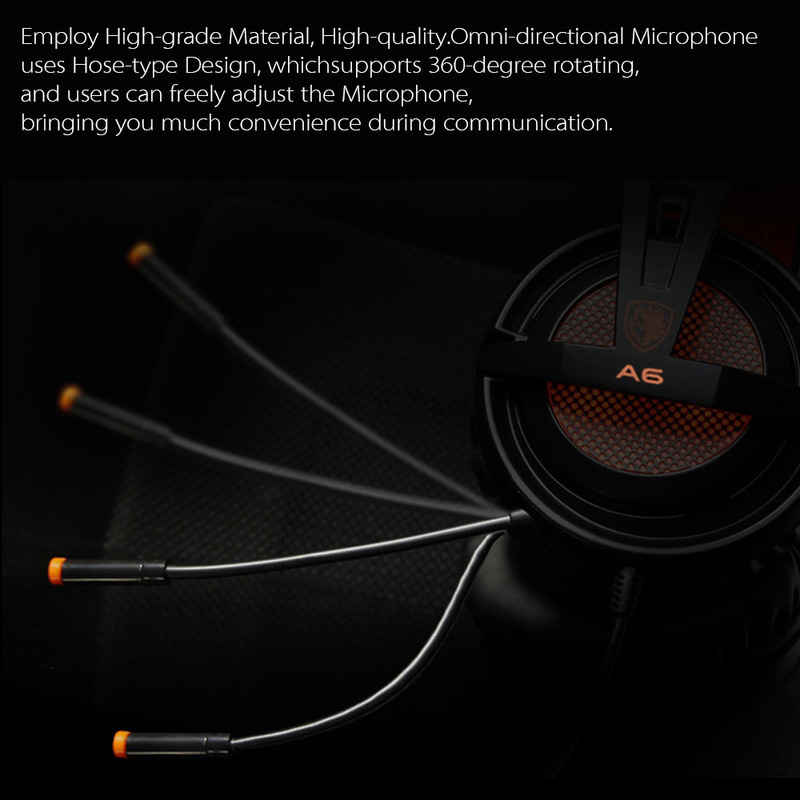 Enhanced Audio and Bass Response, Crisp Treble, Natural Alto, Deep Bass. 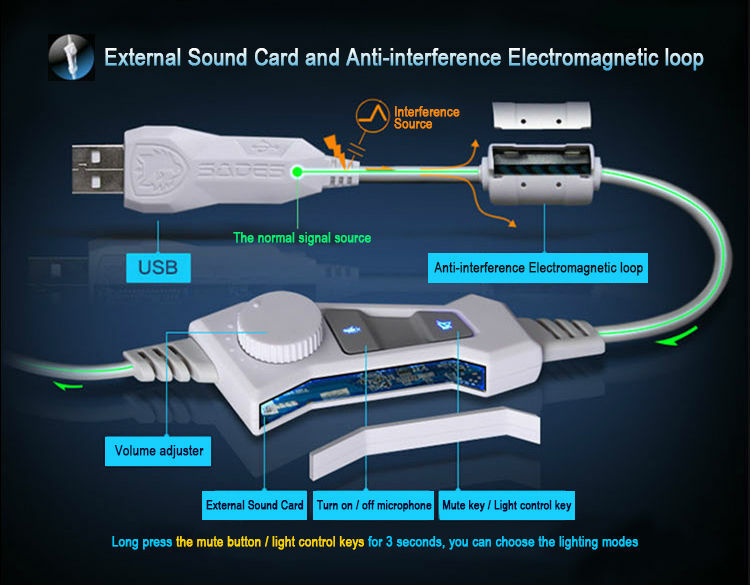 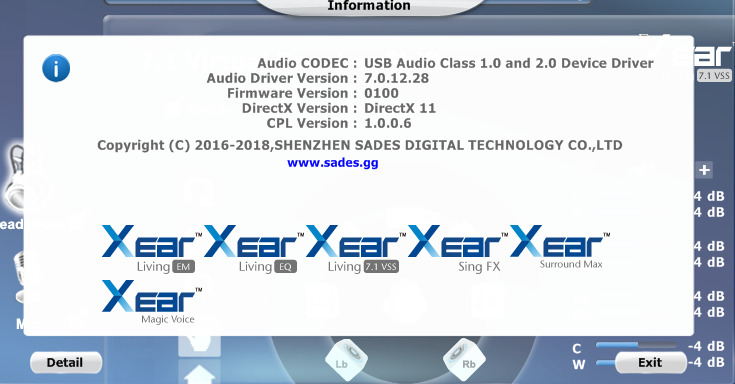 Standard USB plug is compatible with any Audio Output Device with USB port such as, Desktop, Notebook, Laptop, Tablet PC, etc. 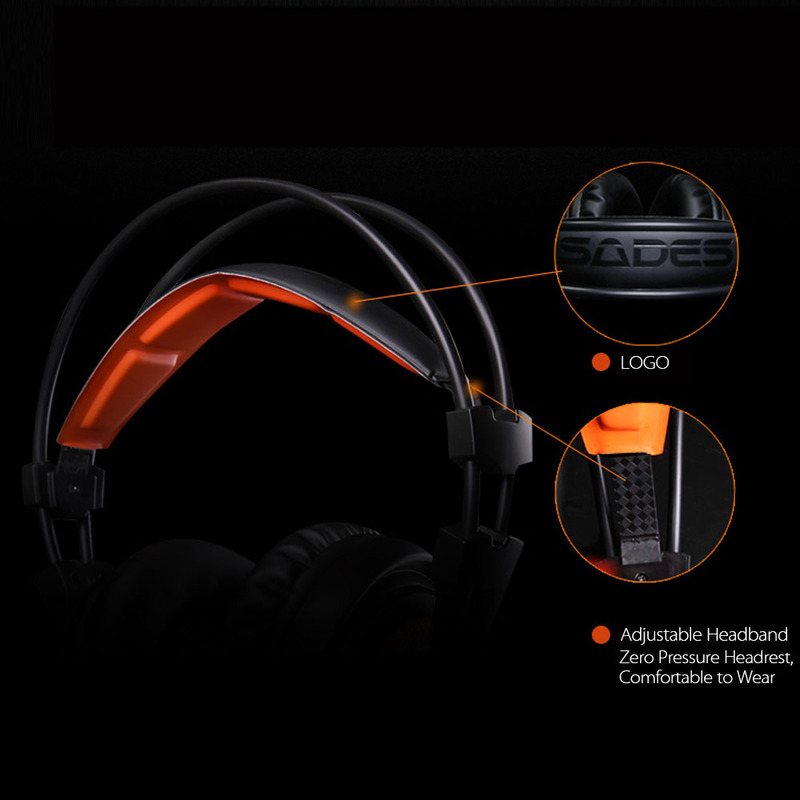 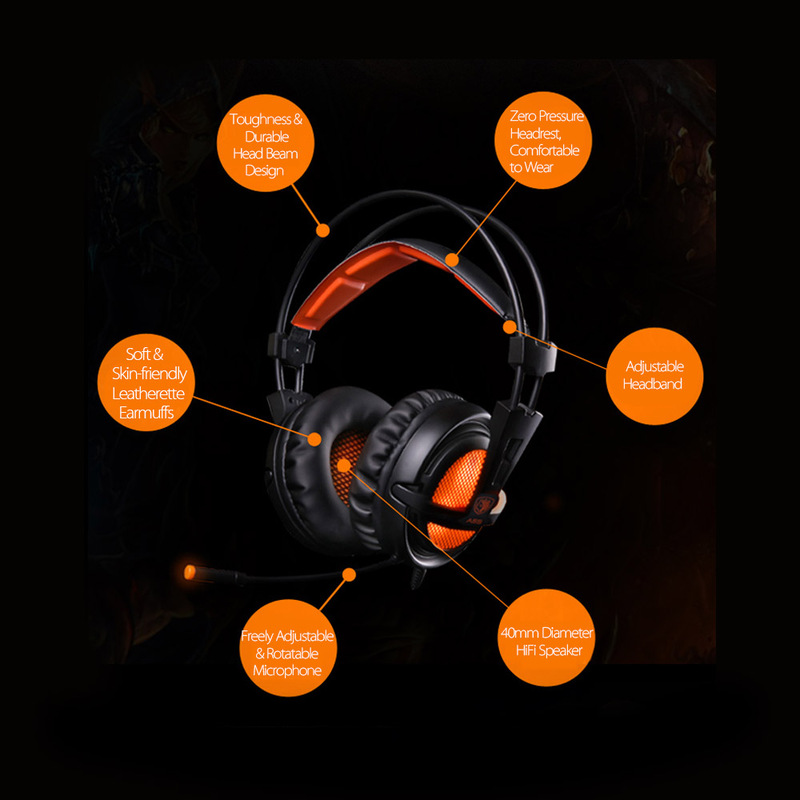 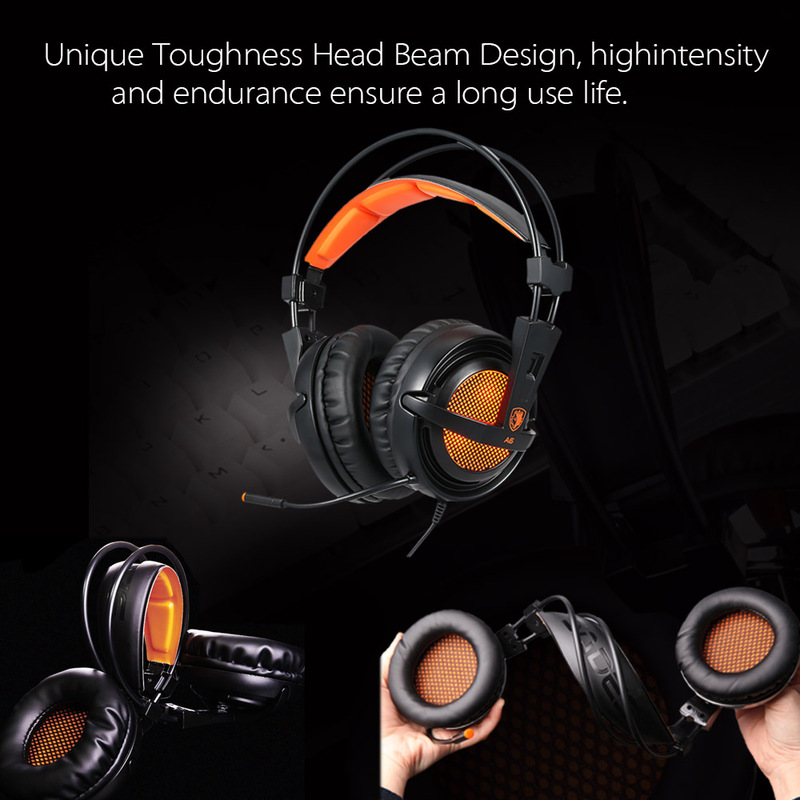 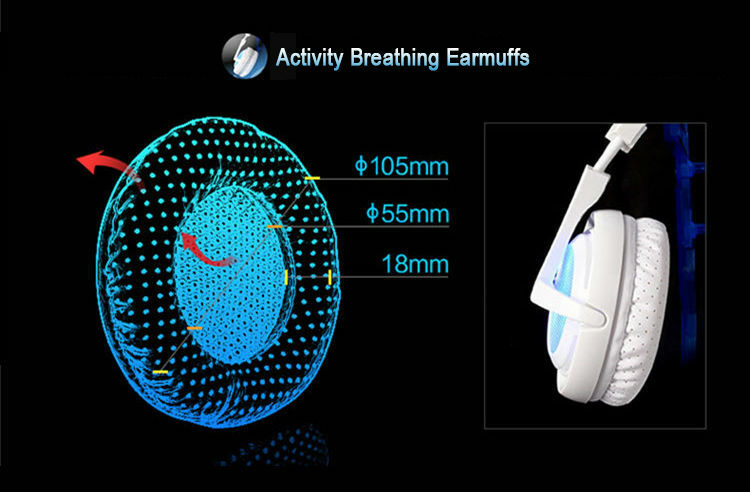 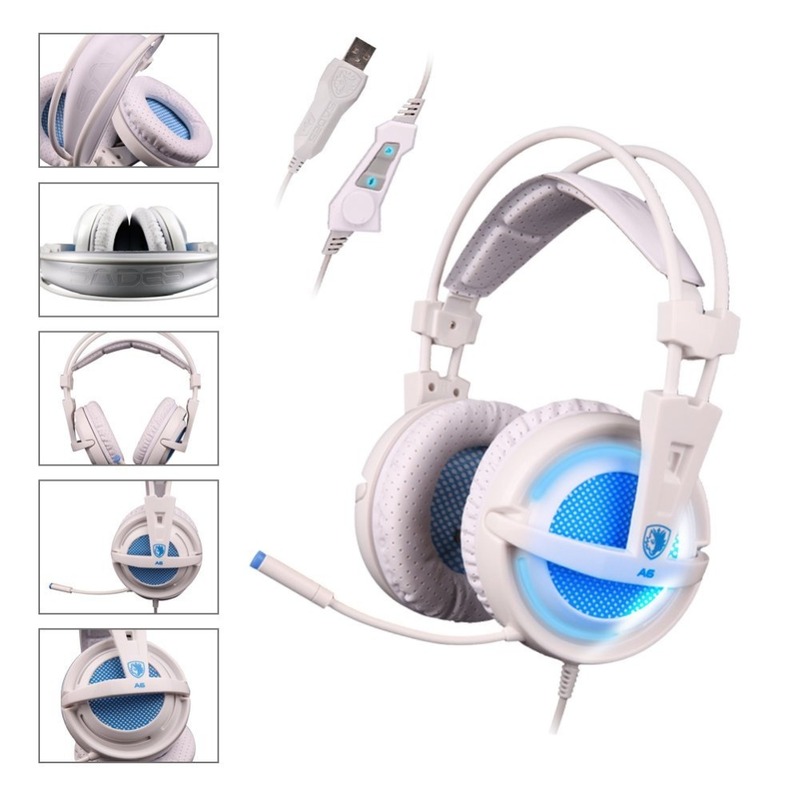 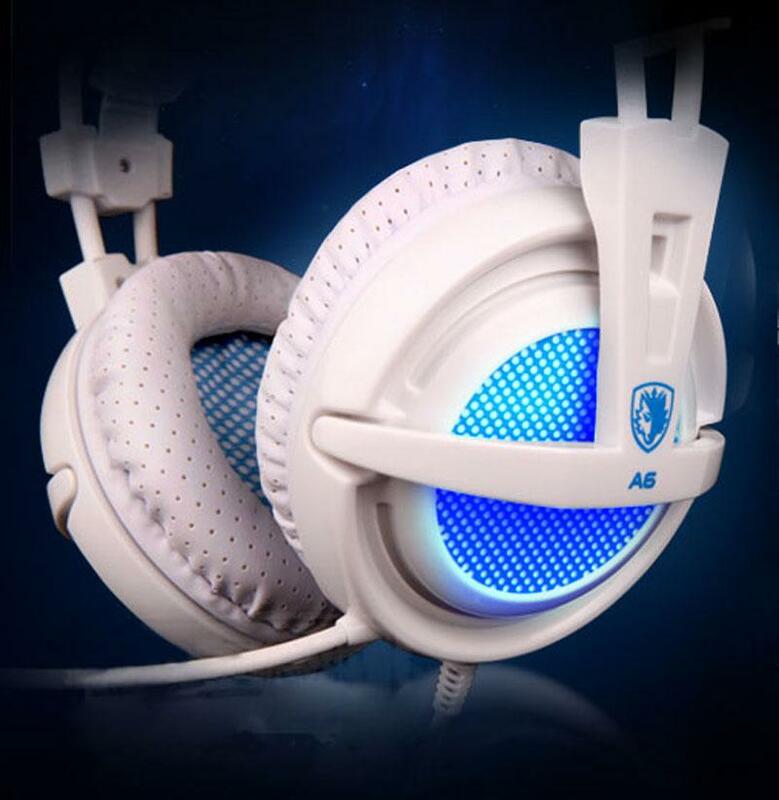 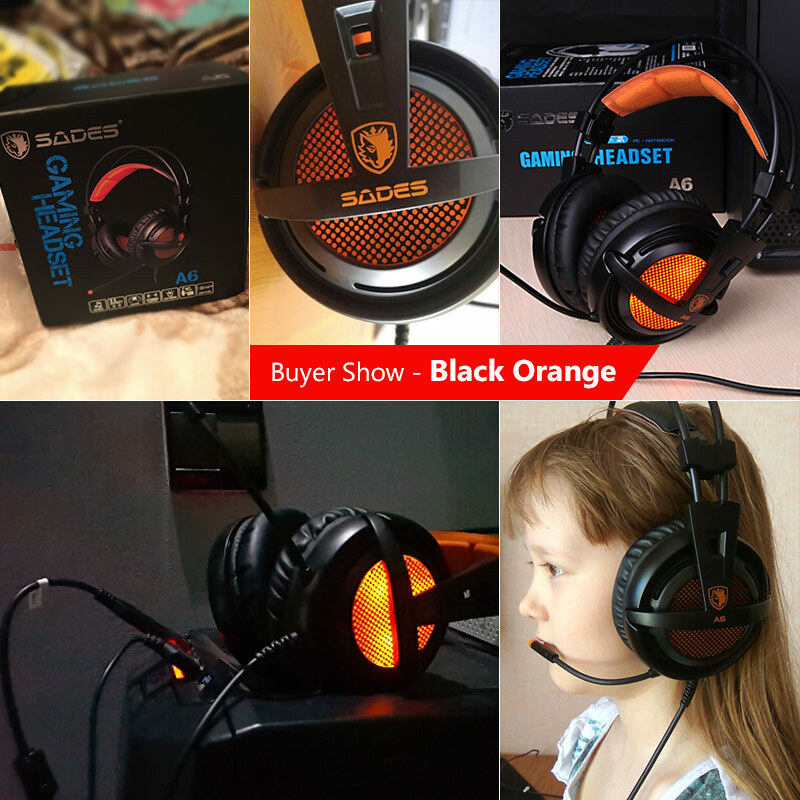 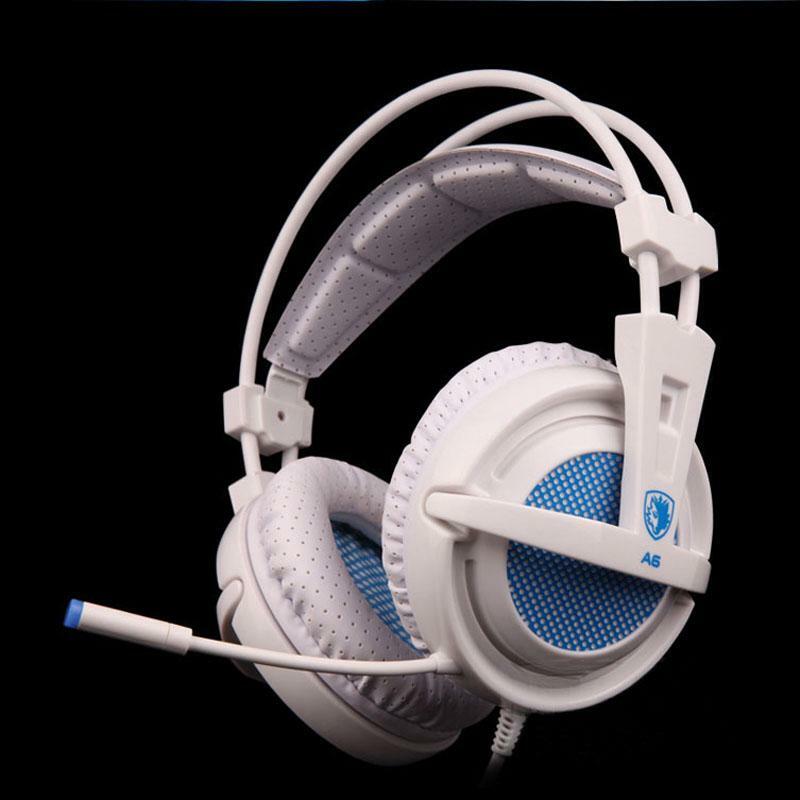 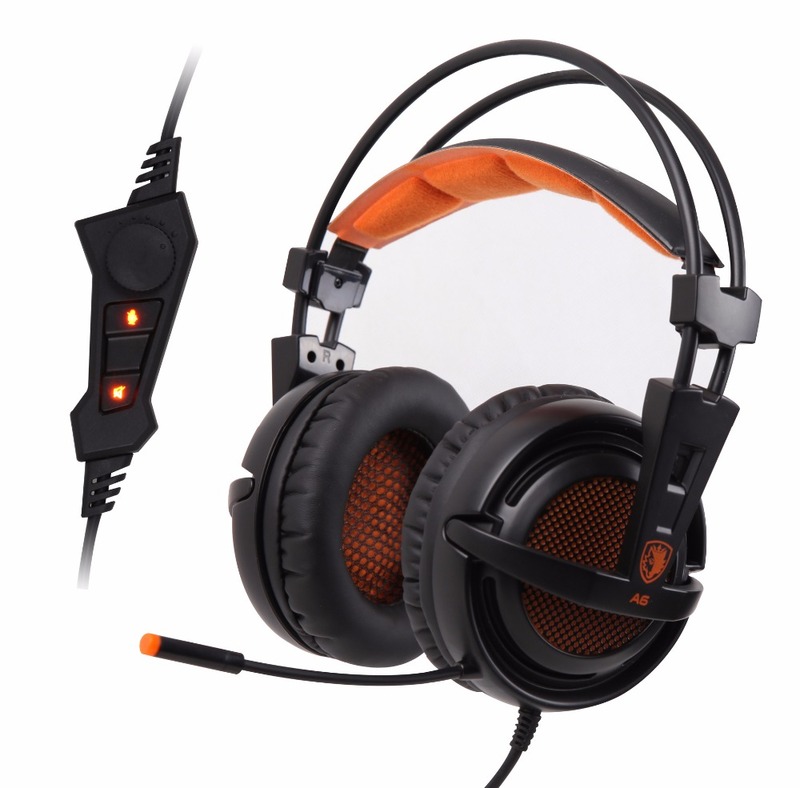 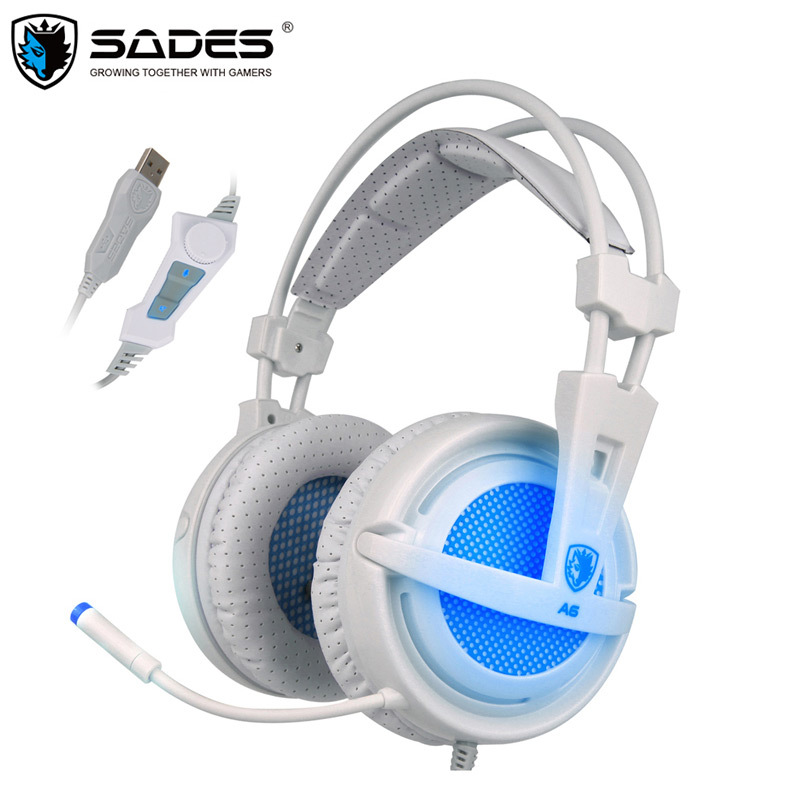 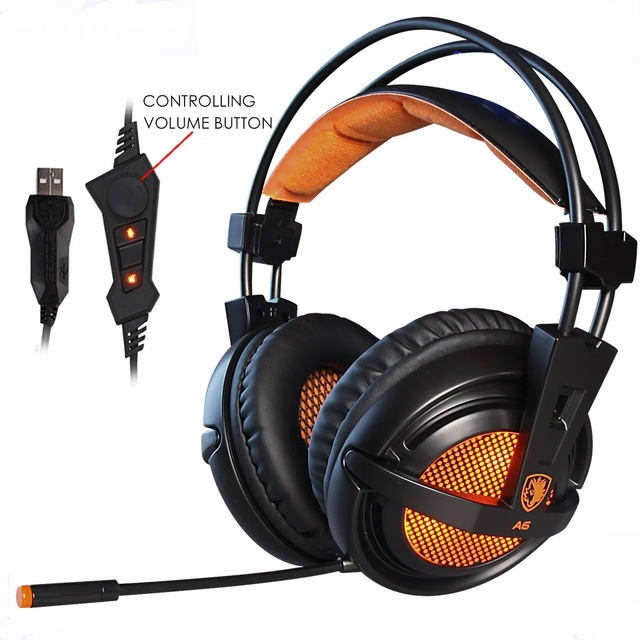 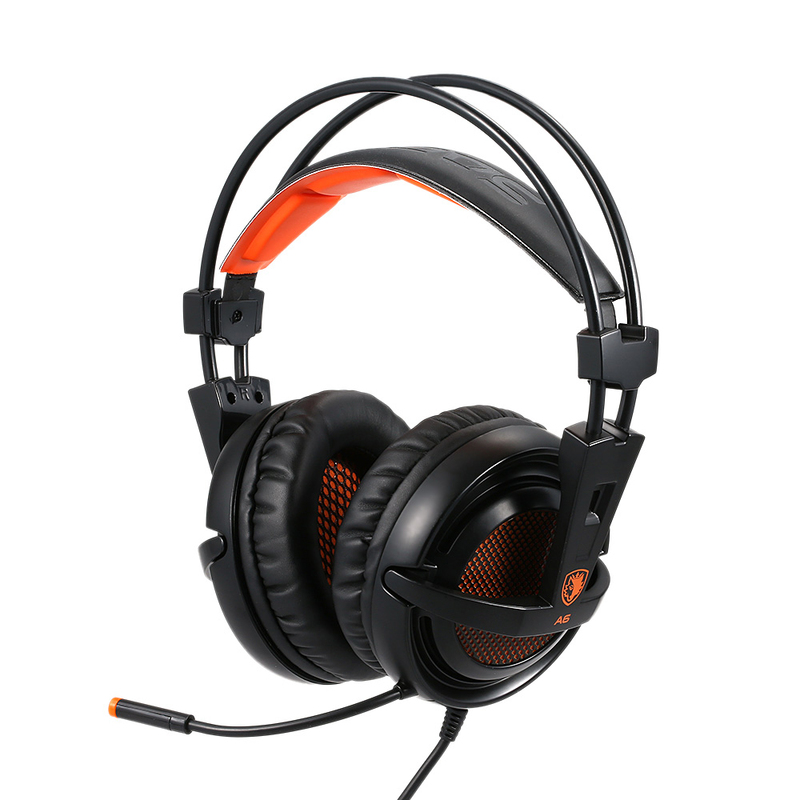 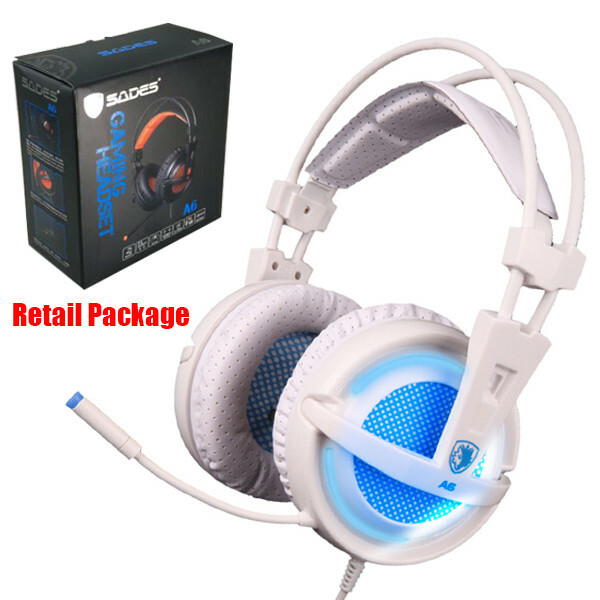 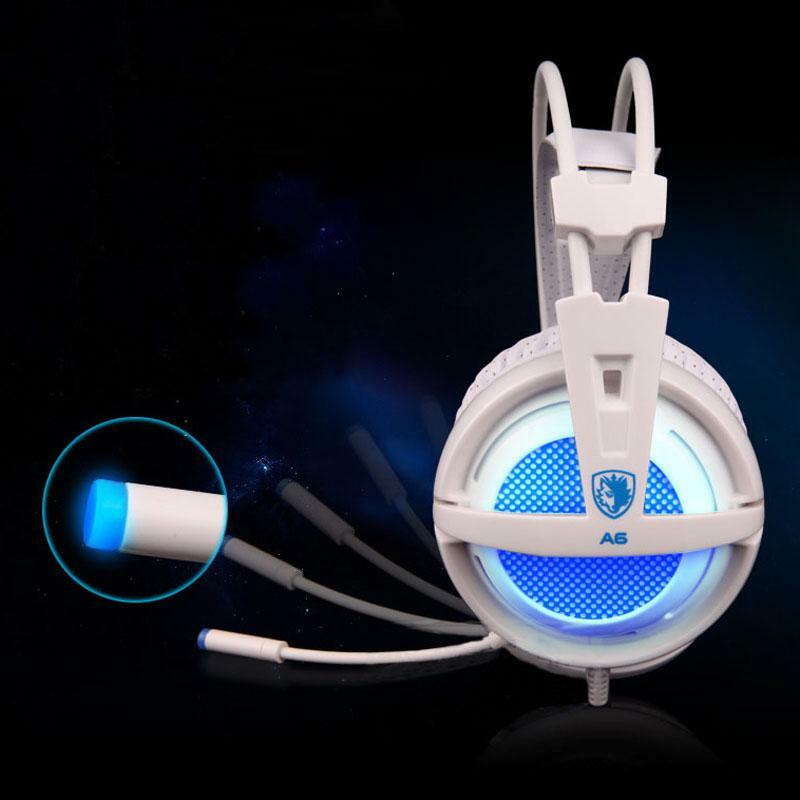 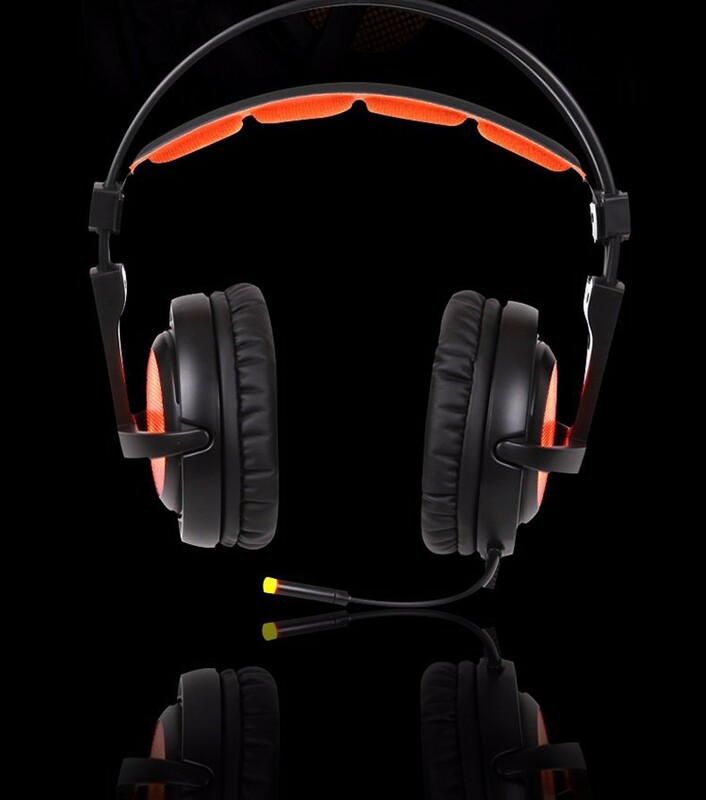 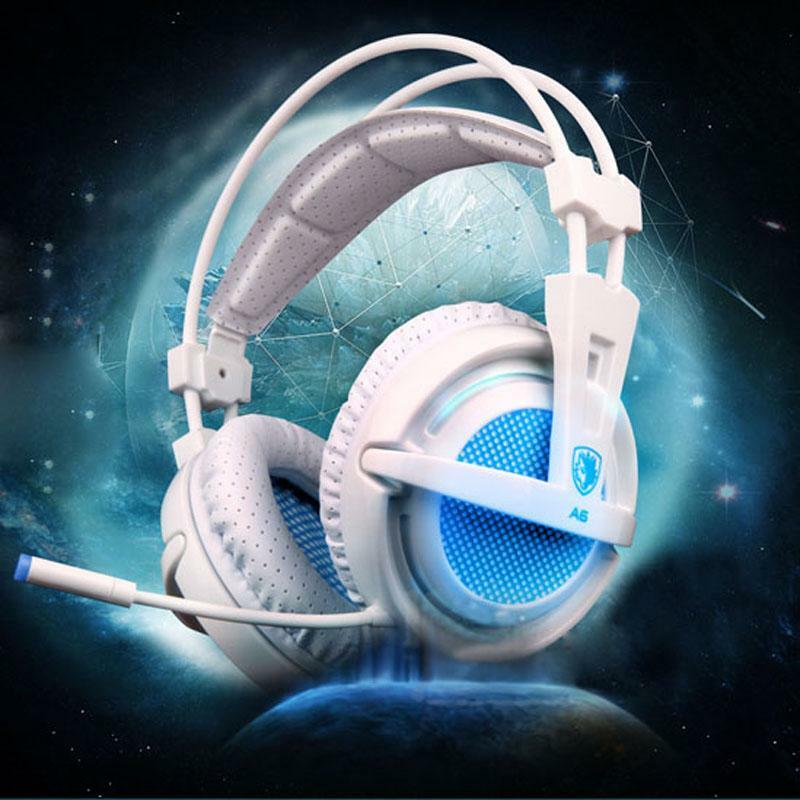 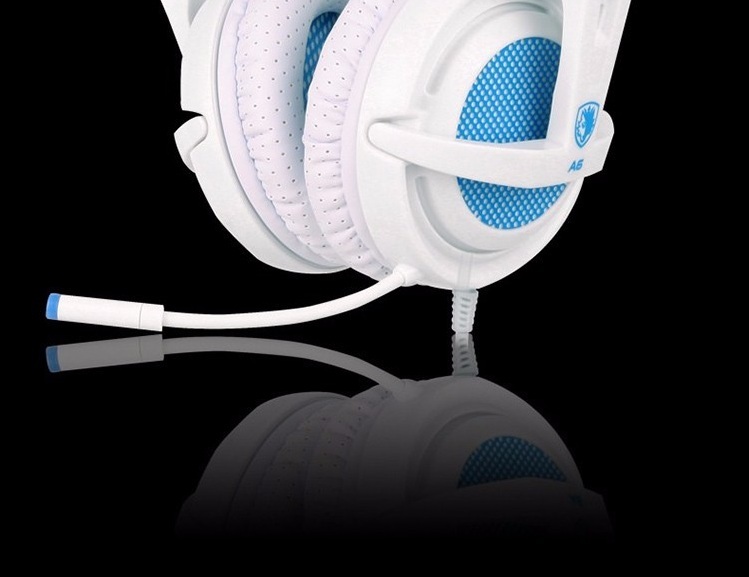 Professional Gaming Headset, Perfect for playing games, listening to music, NetChat, etc. 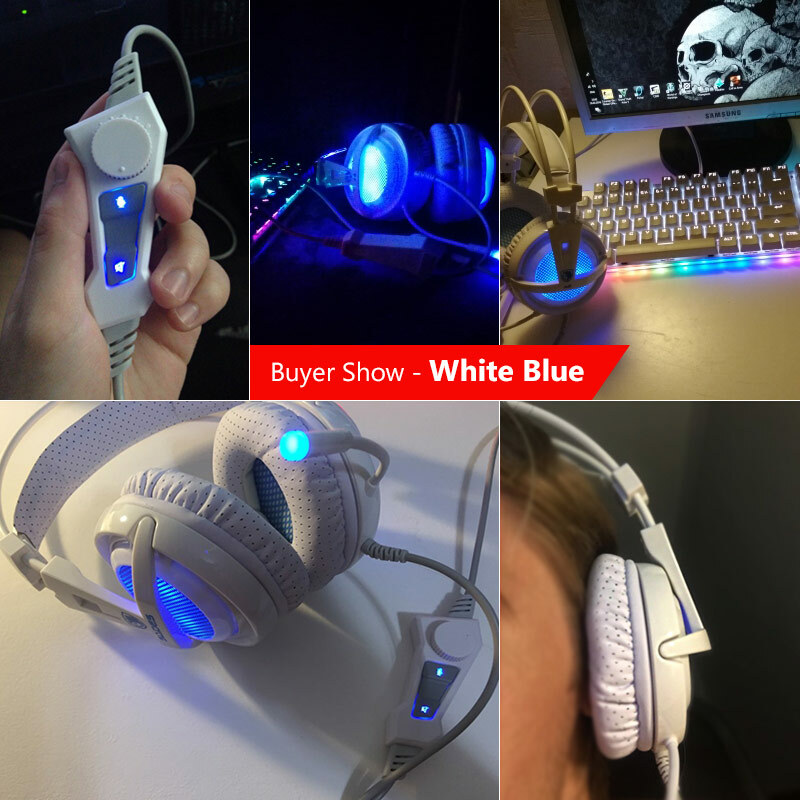 Cool LED light design, adding charm in game playing, look more fashionable. 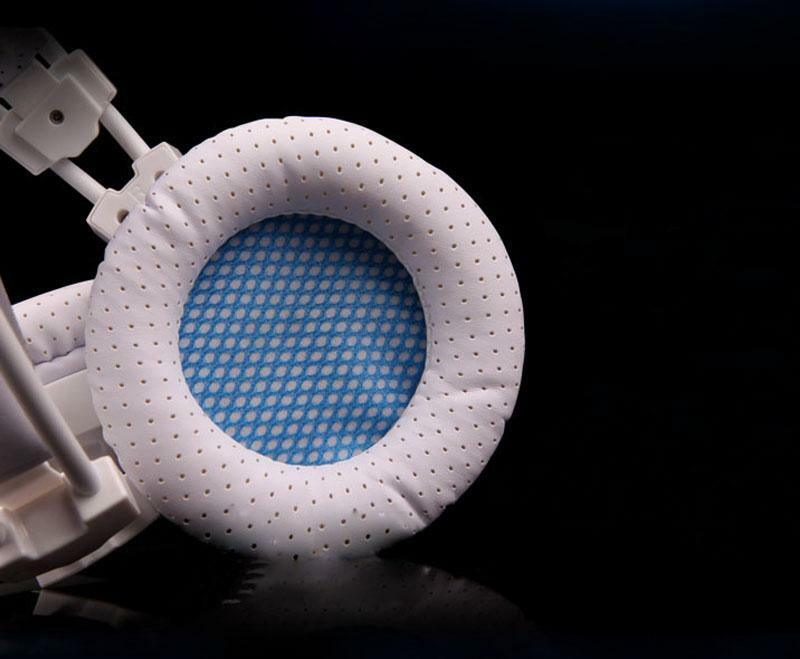 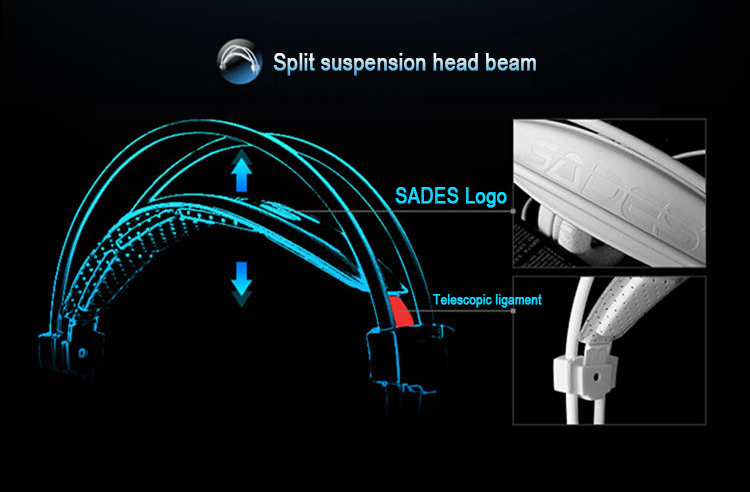 Headband is made of soft plastic and built-in light steel, not easy to deformation and fracture. 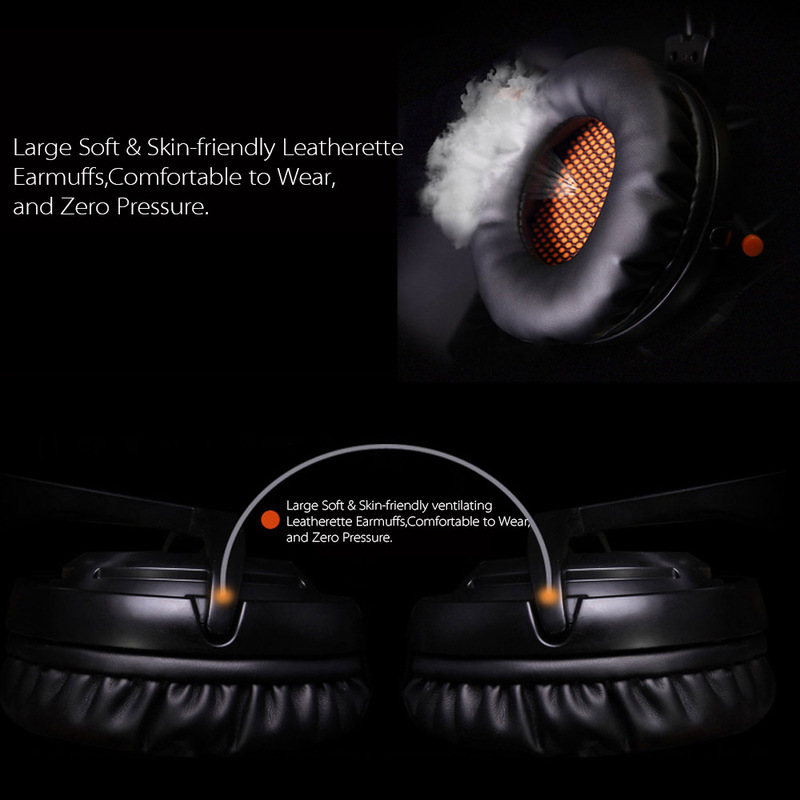 The Earmuffs with soft and skin-friendly leatherette has great permeability and is comfortable to wear it without oppressive feeling, and can greatly insulate the sounds around you. 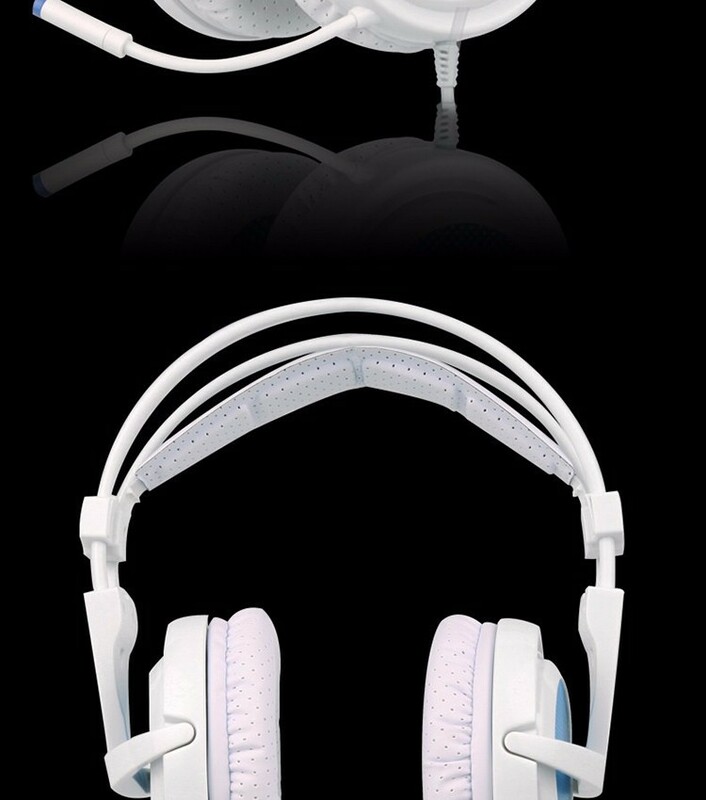 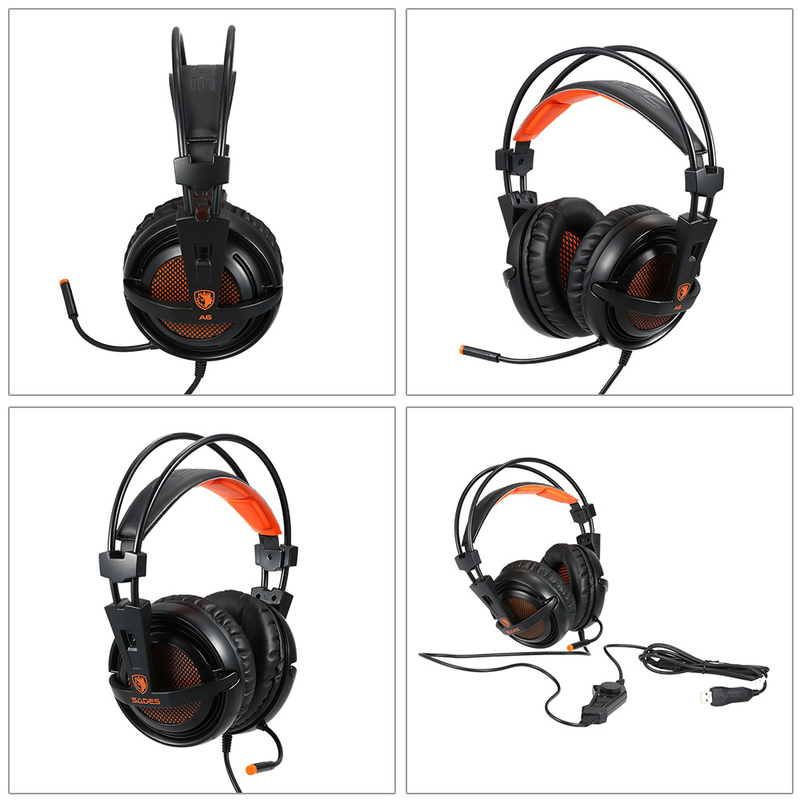 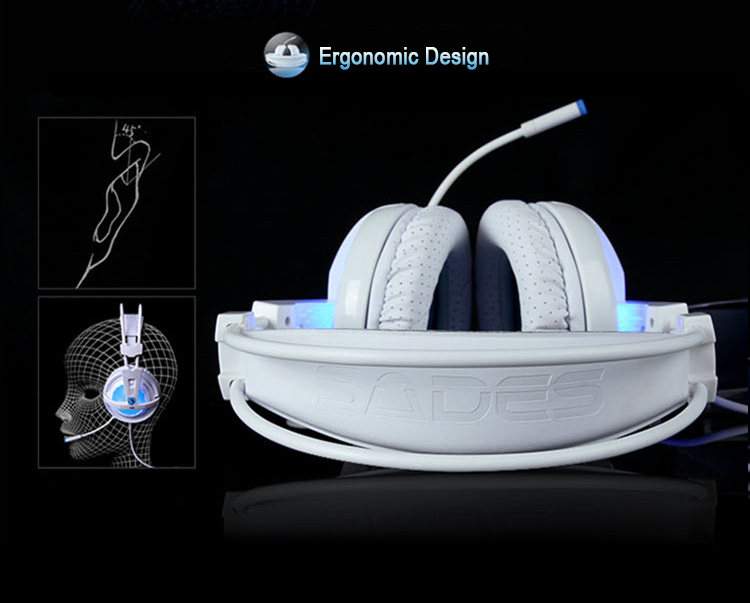 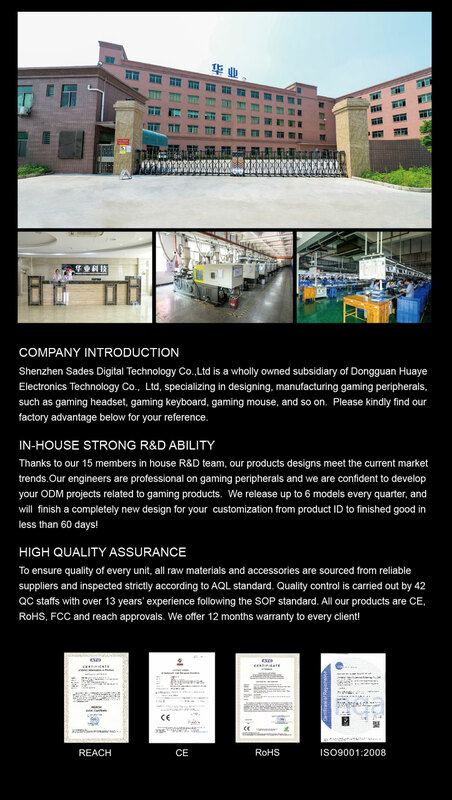 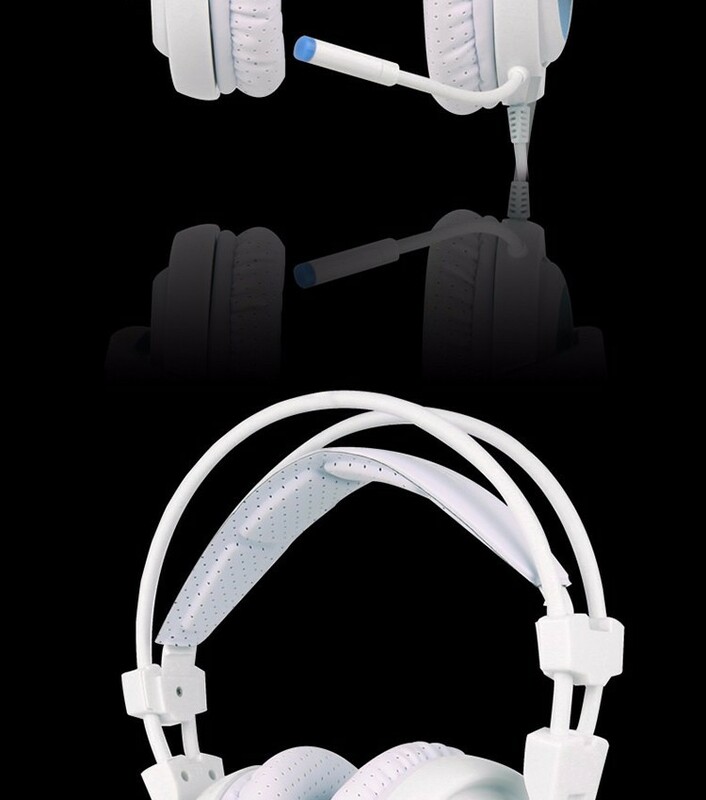 The Cable of the headset is equipped with Controlling volume button, etc, very convenient to use. 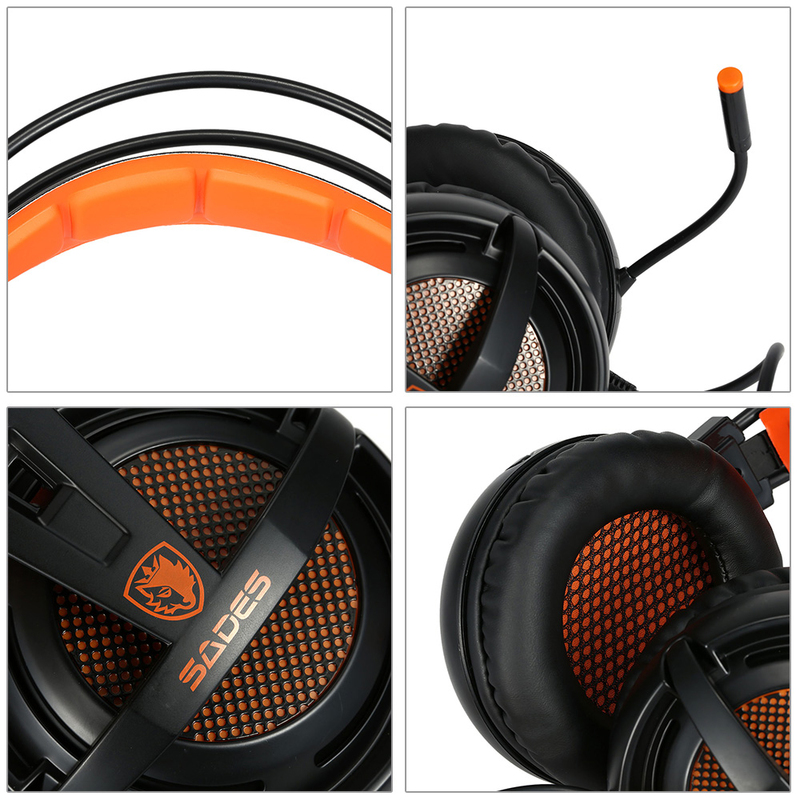 High-strength Cable with PVC layer, durable to use and ease to clean. 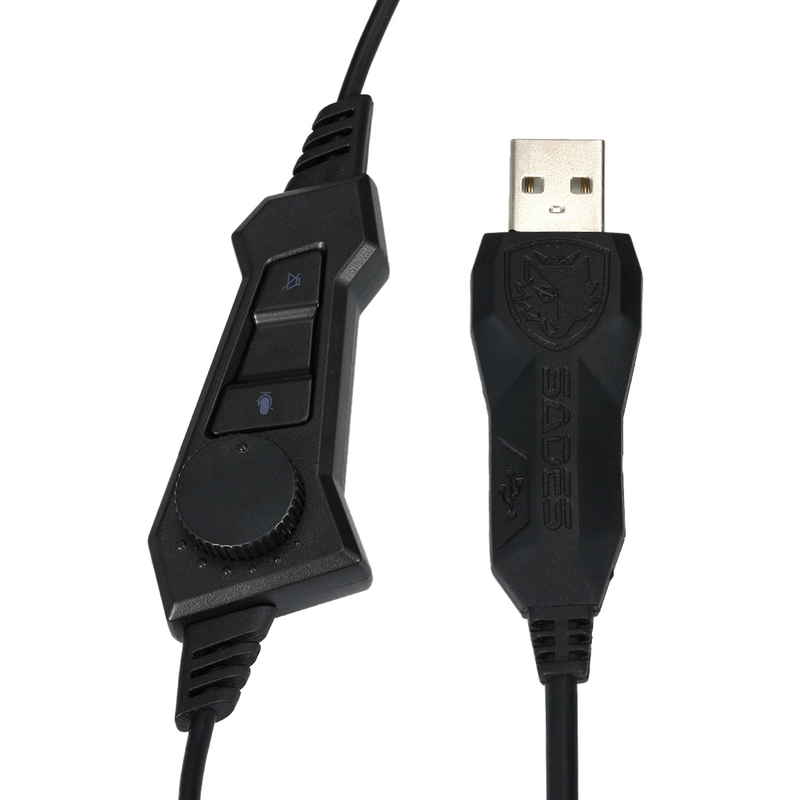 The included USB plug can power the LED indicator light.